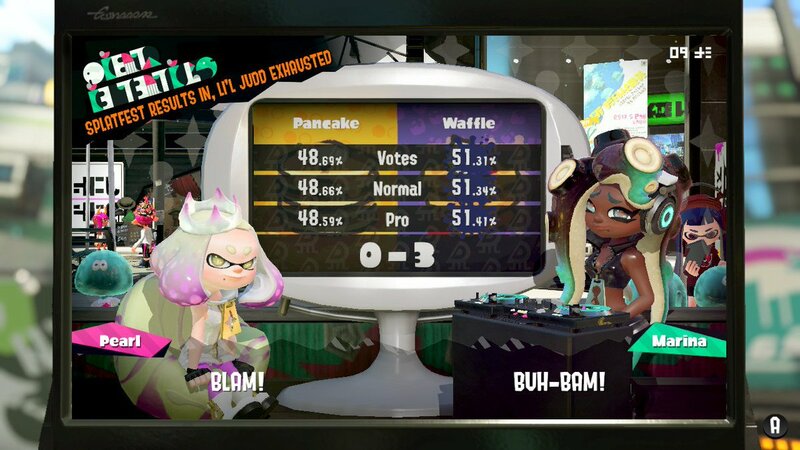 Another Splatfest for Splatoon 2 is in the books. 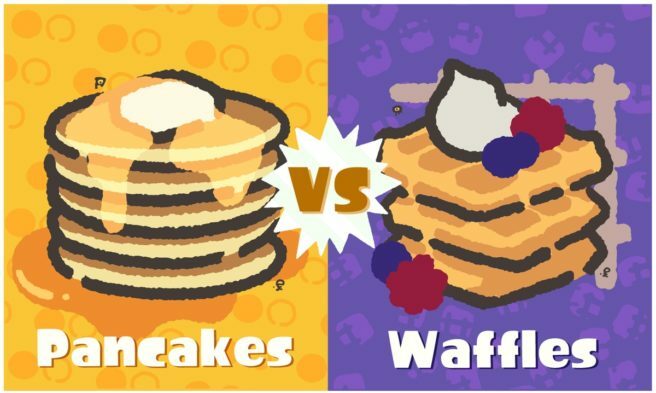 North America and Europe carried the same theme this week, which was pancakes vs. waffles. After a day of battles, the latest Splatfest is now over. Nintendo has shared the results since the event has concluded. It was a clear win here for Team Waffles, as they won out in all three categories. However, that doesn’t mean it wasn’t close. About three percentage points separated the two teams in votes as well as the battles themselves.